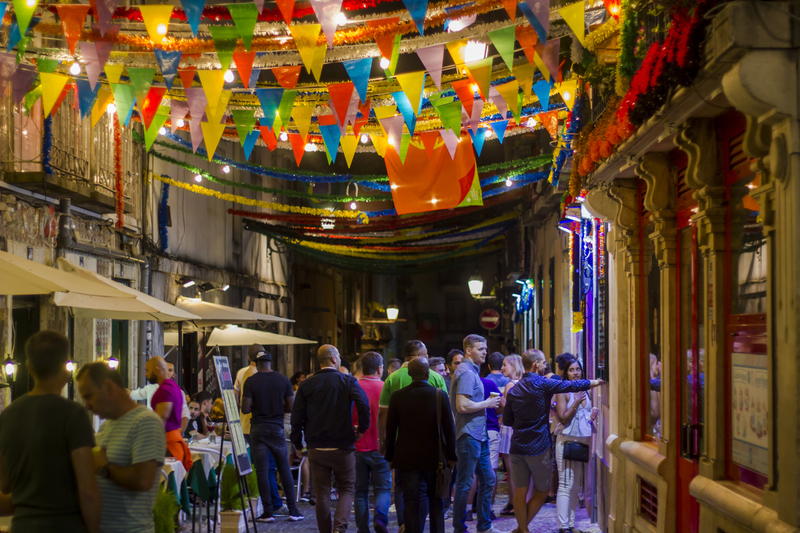 This Bohemian area of Lisbon, close to Príncipe Real, is known for its wine bars, quirky bars and cosy restaurants. 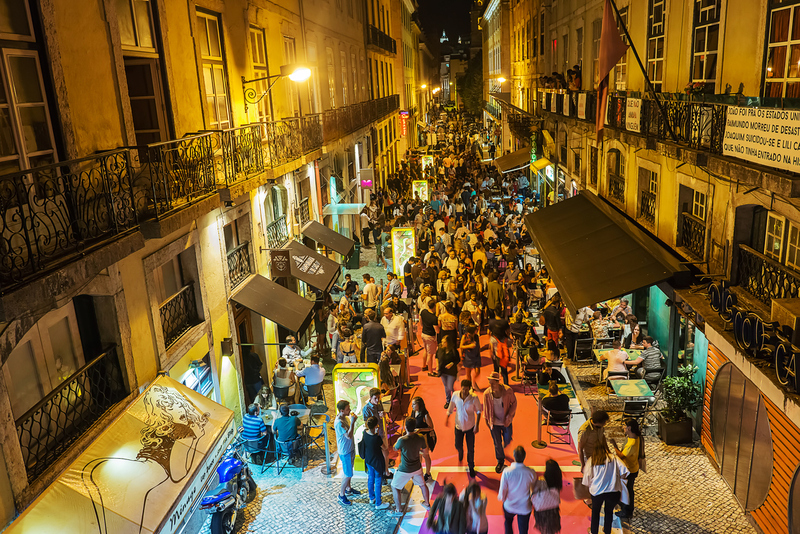 It comes alive after midnight so a great place for the night owls, with locals and tourists spilling out onto the back streets until the early hours. Santos, Avenida 24 de Julho and the Docks were formerly Lisbon’s industrial port area. 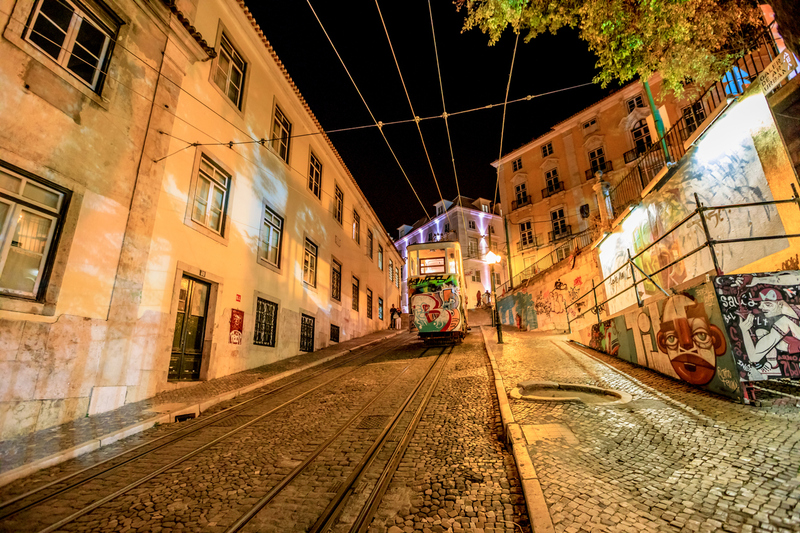 Now transformed by architects and artists, the area encompasses the trendy LX Factory, luxury hotels, several bars and Lisbon’s Marina. Once dominated by strip bars, this lively spot has had a makeover. You’ll find a varied music offering at the clubs in town and along the riverfront is the place to enjoy dinner with a view, classy cocktails and fashionable bars.